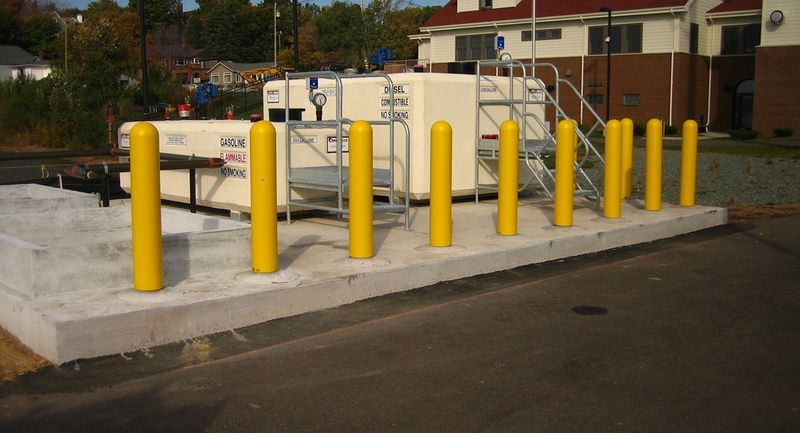 Complete renovation of existing fuel pump station and tanks at the Marquette, MI USCG’s station. 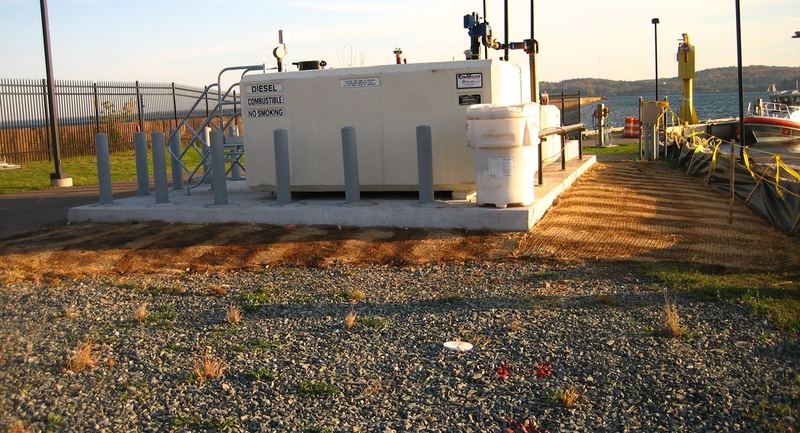 Temporary fueling stations were setup before demolition of the existing system so USCG’s station could maintain their daily activities while construction continued. This work included 2 large fueling tanks and 2 new pumps and all its associated fueling system accessories. All systems were commissioned and certified with all the federal and state codes and regulation requirements.